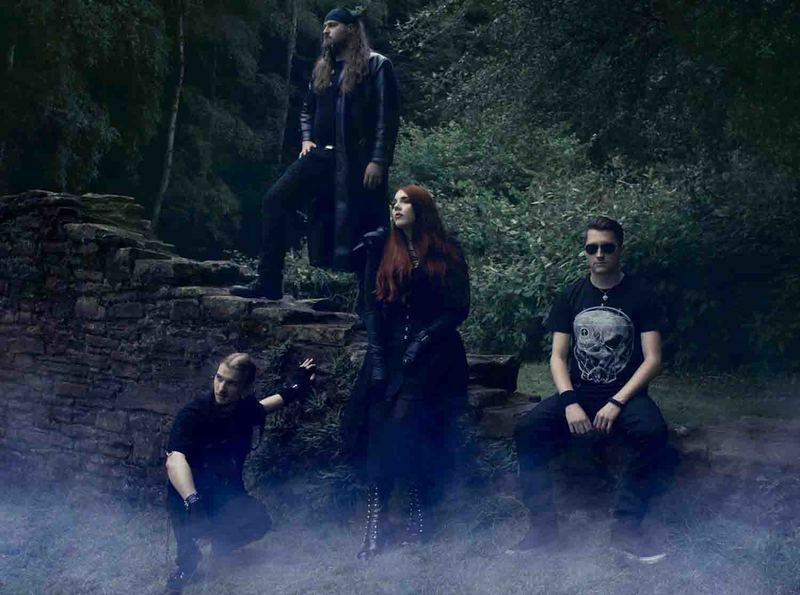 Once is a band from North Rhine Westphalia (Germany), whose style can be described as symphonic metal. The music of Once is inspired by neo-romantic soundtrack music and includes typical elements of a classical Aristotelian drama, combined with heavy guitars and drums. 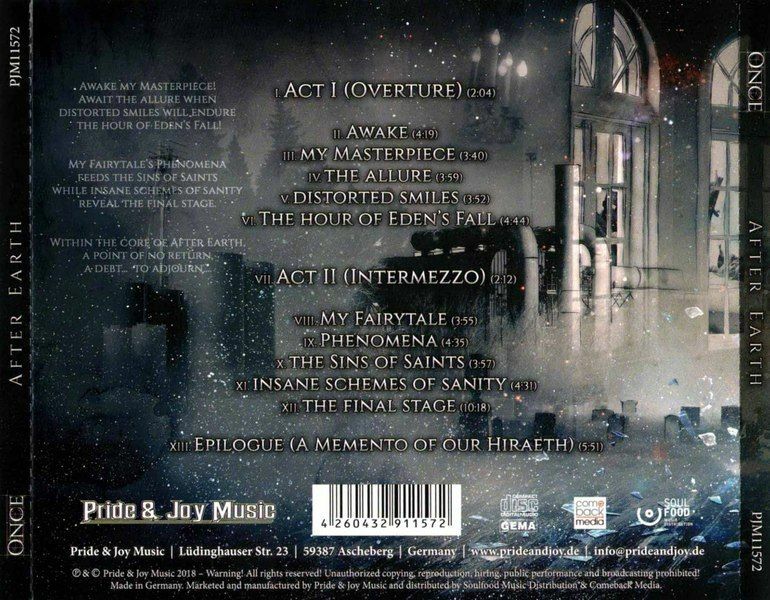 The band was formed in 2012, when keyboarder Frank Wypchol, lead singer Alina Lesnik, guitarist Marco Paulzen and drummer Alexander Hey decided to create a full orchestrated metal project. In 2013 Once released acoustic versions of their songs "My Fairytale" and "Distorted Smiles", which were recorded and filmed as a university project at the ArtEZ Conservatorium in Enschede/NL. Afterwards Once worked on their demo EP, which was released 2015. 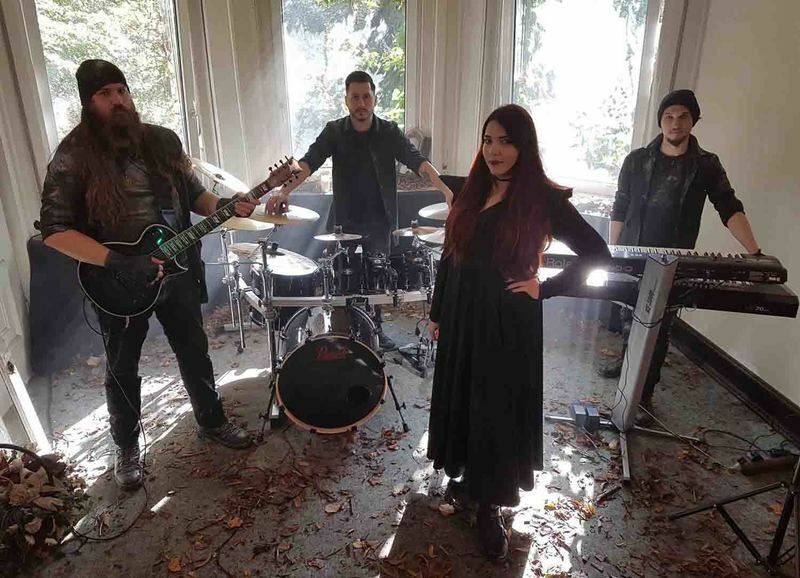 Their music video of the single "The Hour Of Eden's Fall" gave a first impression of what is to come with their first full-length studio album "After Earth". 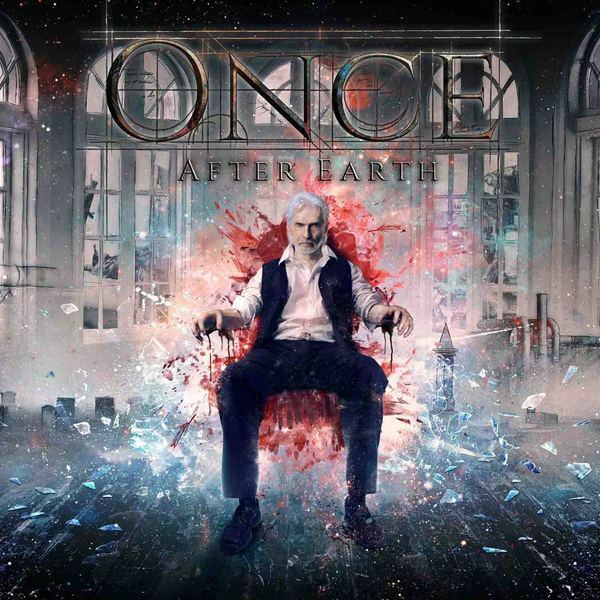 The Symphonic Metal band ONCE (Germany) will release their new album 'After Earth' (CD) on October 19, 2018 via PRIDE & JOY Music.